The fall of one empire usually signals the rise of another. Five years ago, if you asked a typical Linux desktop user what environment they favored, the answer would most likely be KDE or Gnome 2. But today, the answer is probably Unity, Cinnamon, maybe Plasma. And Xfce. 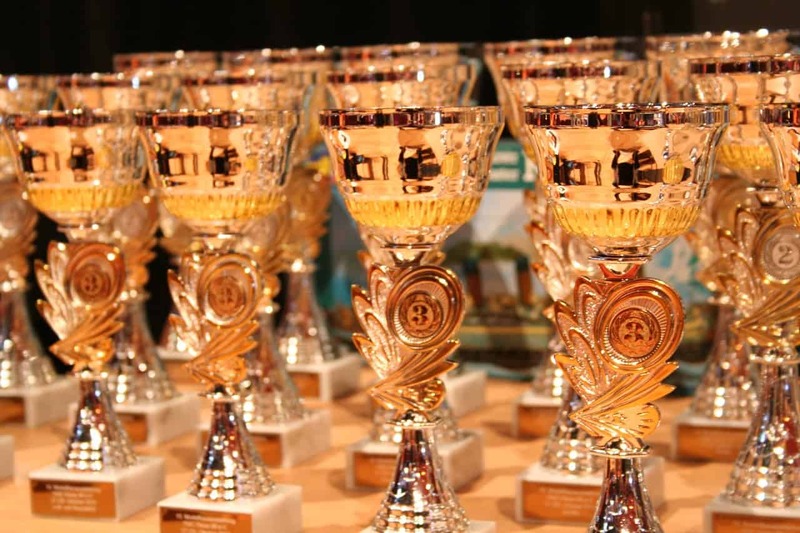 The underwhelming underdog has taken upon itself to exploit the gap left by the turbulent change in the Linux desktop world and ascertain itself as a top player. The exploits (not in the security sense) of Plasma leave even more room for aesthetic maneuvers and dominance by Xfce. 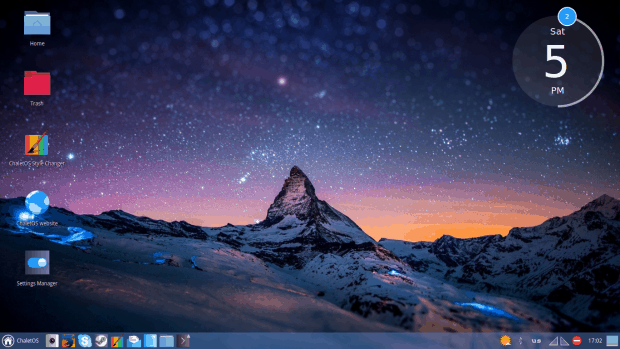 This desktop environment holds a very interesting market position. It’s a product of old, trying to captivate the modern user, with focus on performance and stability, but without having to lag behind the fancy, modern rivals in terms of style and elegance. So let us, like we did the year before, vote on the one Xfce distro that does its job the bestest. For years now, Ubuntu has been climbing steadily in the charts, dishing out one well polished distro after another, with a pleasing, predictable user experience. But pretty pixels on their own could never be enough, and that’s why Xubuntu also delivers tons of good software, great hardware support, and lightning-fast performance, all culminating in a blistering good release called Vivid Vervet. As I’ve mentioned in the review, publicity plays its part, and it is very difficult creating spins and forks when the original is rather splendid. But now and then, a challenger appears. ChaletOS is a very unique-looking distribution, with friendly Zorin-like Windows and a good media support. Performance is also really decent, but the system struggled with UEFI, and package management is average. Not as refined as one might hope, it’s still a fresh bouquet of MB in the distro world. Based on Debian, this French distro also brings a special, one-of-a-kind experience, with garish colors, cluttered menus and incomplete translations. But while you may find its presentation layer somewhat crude, hardware support is really rad, even including numerous smartphone brands. The application side is fairly balanced and practical. It may not be the pinnacle of sophistication, but it pushes the boundaries of doable, and shows how flexible the Xfce framework really is. Including a second Xubuntu edition in the short list may appear dubious, the same way we did with Netrunner in the Plasma poll. But then, despite not being as perfectly refined as its predecessor, shattering a very long succession of steady improvements in the Xubuntu/Xfce space, the Werewolf still delivers a reasonable release. Fast, elegant, merry, and maybe just too quickly rushed to the market. Battery life and stability are among the top sacrifices. Even so, bad for Xubuntu does not mean bad for you, because the autumn version is still a capable, good-looking player, and a worthy representative of the Xfce family. Only not as slick as the previous release. For a third year now, Xubuntu takes the lead. It’s almost become a tradition. I could have tried to hype the thrill and suspense effect, but it would have been in vain. Just by reading the reviews, you could have easily guessed the outcome, the final grade notwithstanding. Exceptional distro is exceptional. In this case, Xubuntu 15.04 comes as close to the perfect score as achievable, with virtually no complaints, except for an odd niggle or two. Again, you may complain that the choice is obvious, and that if there were some other distributions pitted into the competition, the results would not be so easy to foretell. Perhaps. Then again, three years of solid, steady top-notch performance isn’t a mere coincidence. In this case, Vivid is as good as it gets, combining all the right ingredients for a masterpiece desktop experience. Let’s hope future releases prove us wrong, as it’d be a shame to have witnessed the pinnacle of its development. In other words, let us hope that Werewolf is an exception to the rule rather than a beginning of a new trend. The polarizing rollercoaster ride that grips Plasma is nowhere to be found. If anything, the Xfce scene is rather boring. Predicable, steady, awesome, just as users looking for peace and quiet expect it to be. 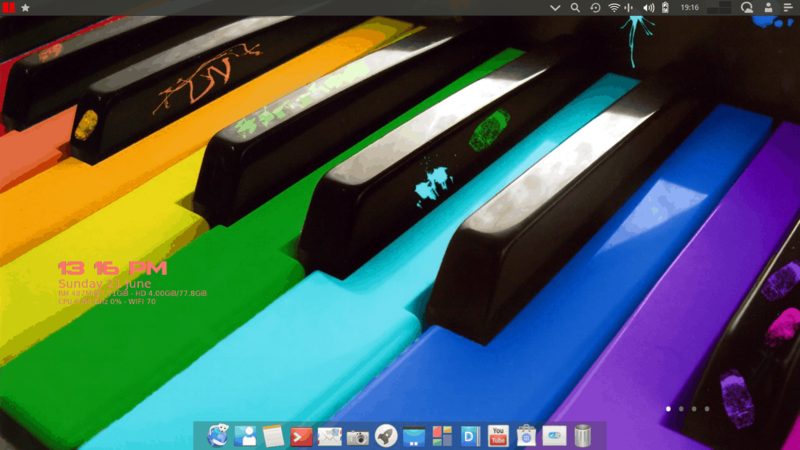 It is also heavily biased in favor of Xubuntu, and you might as well synonymize the two. This makes breakthrough by smaller, less known distribution more difficult, because all the spotlight is on Xubuntu. Even the bigger distros struggle, as Xfce is less of a focus there. To name a few, Fedora, Debian, openSUSE, they are all more likely to sport a different skin. Last but not the least, there’s the question of, what’s next? If you ask me, the success of Xubuntu should be an inspiration for other Linux developers out there. Having gone from a hated second-class citizen in my vocabulary to a highly respected winner, again and again, is a sure sign of dedication and clear vision, and it should be an example to the wider community. Looking back, 2015 was a tricky year, but amidst all the ups and down, Xfce gave us stability and sanity and a sense of direction, embodied in a distro called Xubuntu Vervet, and we are thankful for that. Feel free to disagree, that’s why the Internet sometimes features a comments section. Xubuntu 15.04 has been a real joy. I loved using it, found it’s aesthetics to be the right mix of pretty and efficient and upgrading to 15.10 was, overall, pretty painless for me. Next to Mint, it probably would be the distribution I would recommend to friends or family who wanted to give GNU/Linux a try. Again, really great article. I am surprised at lack of manjaro in the list. >_> . 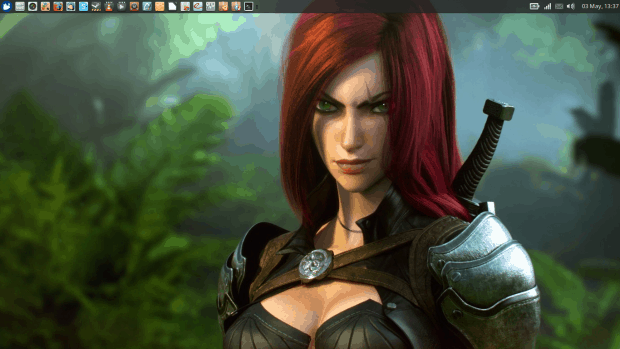 Manjaro is one of the few distros which treats XFCE as first class citizens. xfce is on top of desktop linux. But why did you miss mint xfce esp. for its amazing font rendering..
As Karan said before why not Manjaro? It has Xfce as first choice! I am using it and I am very happy with the system! 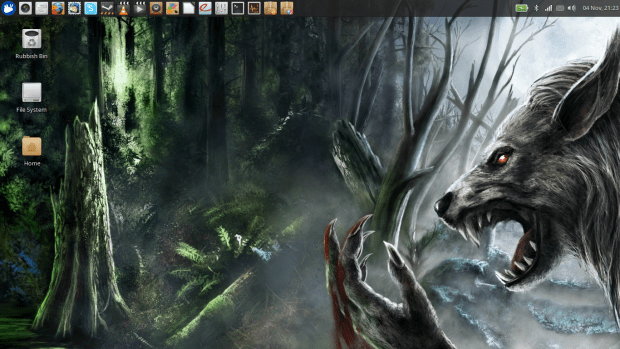 I think, 1st place should take Voyager linux, i never be seen distro like this… Its beautiful!!! And what about Linux Lite?! This is an awsome little distro that has it all: speed, stability, ease of use, you name it! this seems like a blatant Canonical Ubuntu paid article – it is comical. Where is Linux Lite? Mint XFCE? There are many out there that are flat out better.